Today is Black Friday when many people are thinking about getting that perfect gift for friends, loved ones, and even for yourself! Why hit the malls for a sweater or electronic luxury when you can get a weather-related present? Some are weatherwise; some are otherwise. 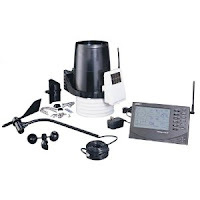 My own career in meteorology began with a Lionel weather station my parents gave me as a nine-year old. It is always good to read up on the subject. 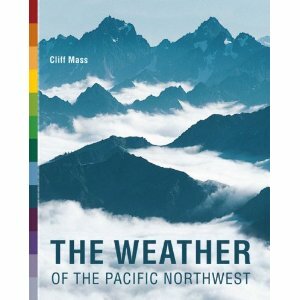 Now, of course I am biased and recommend my own book: The Weather of the Pacific Northwest, available in local bookstores and online (Amazon, Barnes and Noble, etc). This book was written for layman and has lots of color pictures and graphics and is reasonably priced ($20-30). 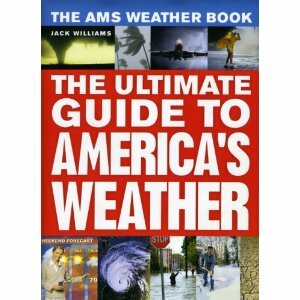 You want a general introduction to weather? A good book, although pricy, is the textbook I used in Atmospheric Sciences 101: Essentials of Meteorology by Donald Ahrens. The new books are an absolute rip-off (like $140!) but you can get used books for $20-30. (Some day I will blog about the corrupt textbook publishing industry). Get an old edition...essentially the same. 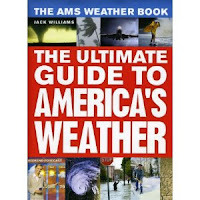 AMS Weather Books also has an accessible introduction to weather and only costs around $25.00: The Ultimate Guide to America's Weather. 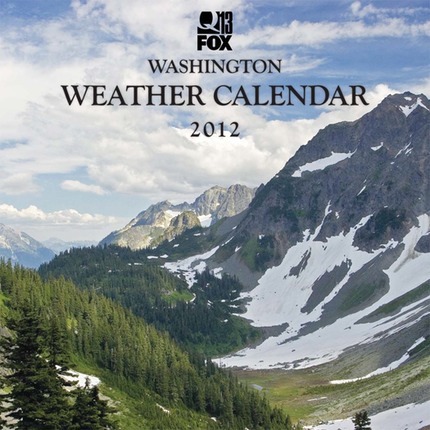 A weather calendar is also a nice gift, particularly one directed towards your area, with information about daily climatology and records. Well, the Washington Weather Calendar is available for only $14 and has local weather records and average conditions for each day...plus, $1 of each calendar helps support the UW Student Chapter of the American Meteorological Society. 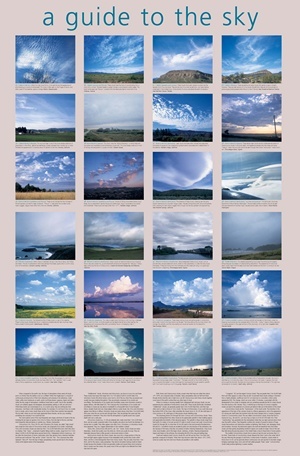 Want to learn the clouds and get a nice poster at the same time? Get a large cloud chart! Perhaps the best was created by UW's Art Rangno and is available at many outlets and online for only about $7.00! 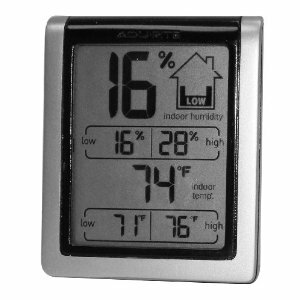 Remote temperature sensors are also reasonably prices ($20-30) and can be purchased at local stores (Bartell, Fred Meyer) or online. These units are relatively accurate and give you high and low temperatures. For real enthusiasts who have more available funds, a complete weather station might be what you want. Such units measure temperature, humidity, pressure, precipitation, and wind speed and direction--and for more money you can get even capabilities (e.g., solar radiation). The quality of these units range from modest to professional quality and prices extend from just over one hundred dollars to a thousand dollars and more. 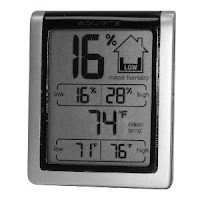 Many allow you to interface your weather statoin to a computer for display and archival, as well as putting your data on the web in real time. 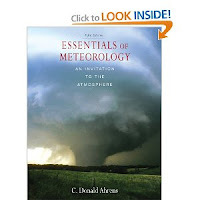 Few activities are as enjoyable as understanding and observing the weather, and these gifts give you a good start at it.